Sia Partners is a fast growing, independent business and management consulting company, operating in big industrial sectors such as Financial Services, Energy/Utilities, Telecom, Transport,Retail, Industry. 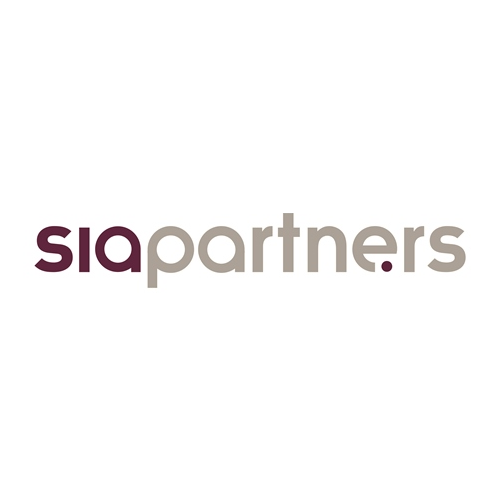 Sia Partners employs 600 consultants globally and has permanent offices in Paris, Brussels, Amsterdam, London, Milan, Rome, Casablanca, Dubaï, Ryad, New York, Toronto, Singapore, Hong Kong and Tokyo. Our consultants follow and serve our customers wherever they need us. We deliver sector-specialised consulting services to institutions and industrial groups in the domain of management strategy, innovation and operations alignment. 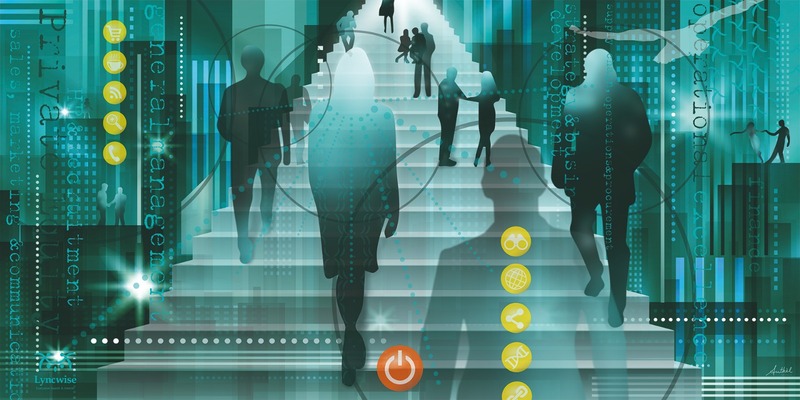 Due to our differentiating know how of our customers’ core business processes and deep sector knowledge, we are able to assist our customers with strategic decision–supporting studies and transformation and business reengineering projects, thereby systematically aiming for “winning performance”. To expand operations in the Netherlands, we are looking for an ambitious Senior Manager Energy & Utilities. Our current Energy & Utilities team in the Netherlands counts 9 persons and is ready to take a next step in its growth. The Dutch office counts 15 people. Benelux counts 50 people. The Dutch office works closely integrated with the Brussels office. Active collaboration across our offices is one of our key success factors.